Electrical grids require constant updates in order to support the policy goals of the energy industry. Those necessary updates to modernize the power grid include conventional updates as well as advanced digital information and telecommunication technologies. Any improvements that the utility industry makes to better the electric grid will enable the delivery of electricity to millions of people, to become more efficient, reliable and sustainable. Electricity has become an indispensable part of our modern day life, and even a temporary power outage could induce complete chaos, monetary setbacks and even the loss of life. There are several situations where this could become a reality, such as severe weather. In 2012, a report prepared by the President's Council of Economic Advisors, the DOE's office of Electricity and Energy Reliability and the White House Office of Science and Technology highlights the importance of grid resilience as climate change increases the frequency (and intensity) of severe weather. According to the National Electrical Manufacturers Association (NEMA), it is important to adopt a more proactive idea of electric grid modernization– "with technologies that make the grid more reliable, resilient, secure, and efficient, while boosting U.S. competitiveness, enhancing energy security and reducing emissions." On a state level, some have begun to define a new smart grid vision with power sector goals that aim to go above and beyond the conventional. Massachusetts has become the first date to require utilities to adopt these ideas, as the Department of Public Utilities (DPU) announced two orders requiring the commonwealth's electric distribution companies to modernize the electric grid. Each utility is to develop and implement a 10-year plan to support the orders. Additional states, such as California, New York and Maryland have also implemented plans to update and improve their power grid. On a federal level, smart grid development plans have been in the works for years since (and possibly even before) Congress passed the Title XIII of the Energy Independence and Security Act of 2007 (EISA). EISA provided the legislative support for the Department of Energy's (DOE) smart grid activities and reinforced its role in leading national modernization efforts. 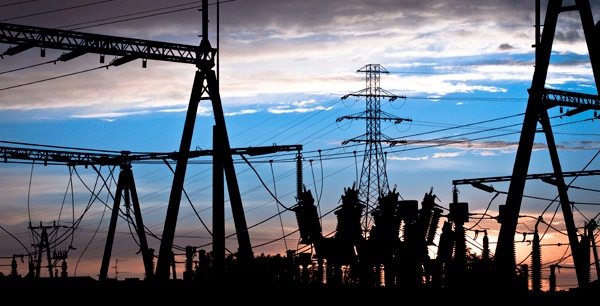 WHAT ARE THE BENEFITS OF GRID MODERNIZATION? Modernizing the electric power grid is necessary in order to keep up with new technologies, meet new supply resources and increasing demands. Grid updates will also allow for greater and more efficient use of resources, reduce lost electricity due to transmission over long distances and increase the localized use of new types of generation and electricity storage. 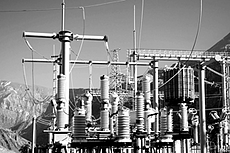 Overall, creating a smarter power grid will result in a better electrical system. Begin planning your grid modernization plan by downloading our Power Grid Modernization Planning Tipsheet.